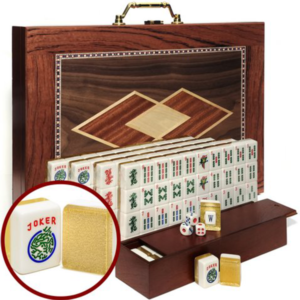 American Mah Jongg Set at a steal of a deal! 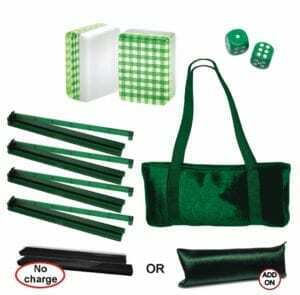 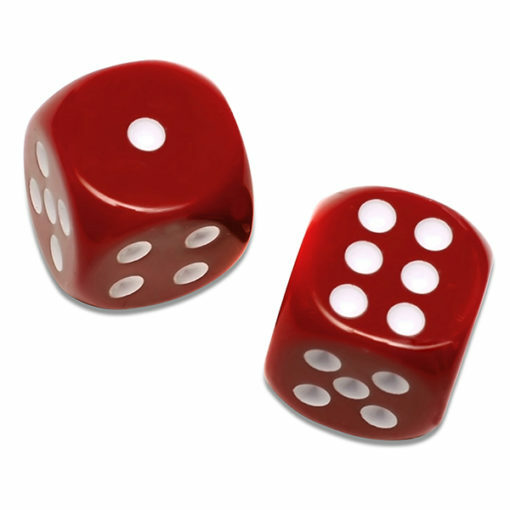 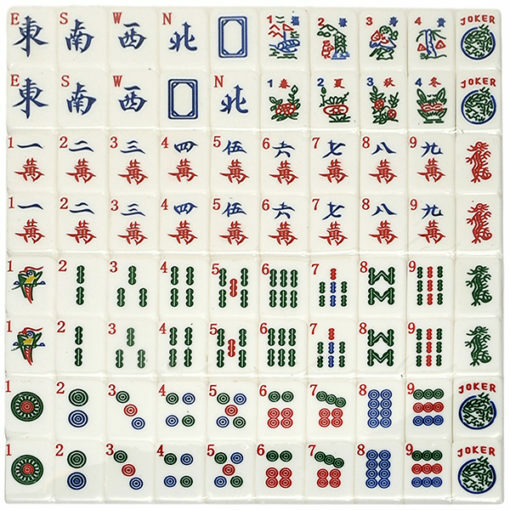 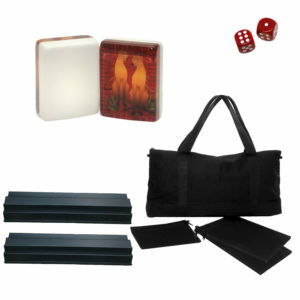 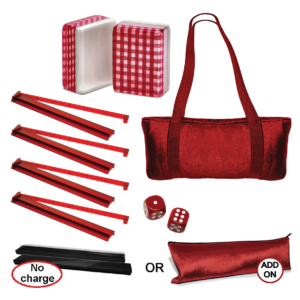 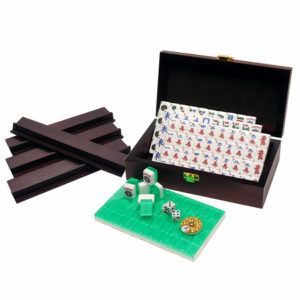 Everything you need to play two-hand Siamese Mah Jongg in a beautiful preassembled set. 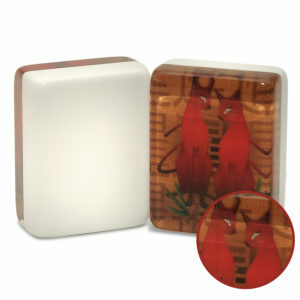 American Mah Jongg Tiles with gorgeous artwork of Siamese Cats make truly one of a kind tiles. 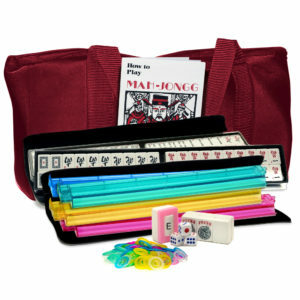 Paired with all the accessories needed to play Siamese Mah Jongg. 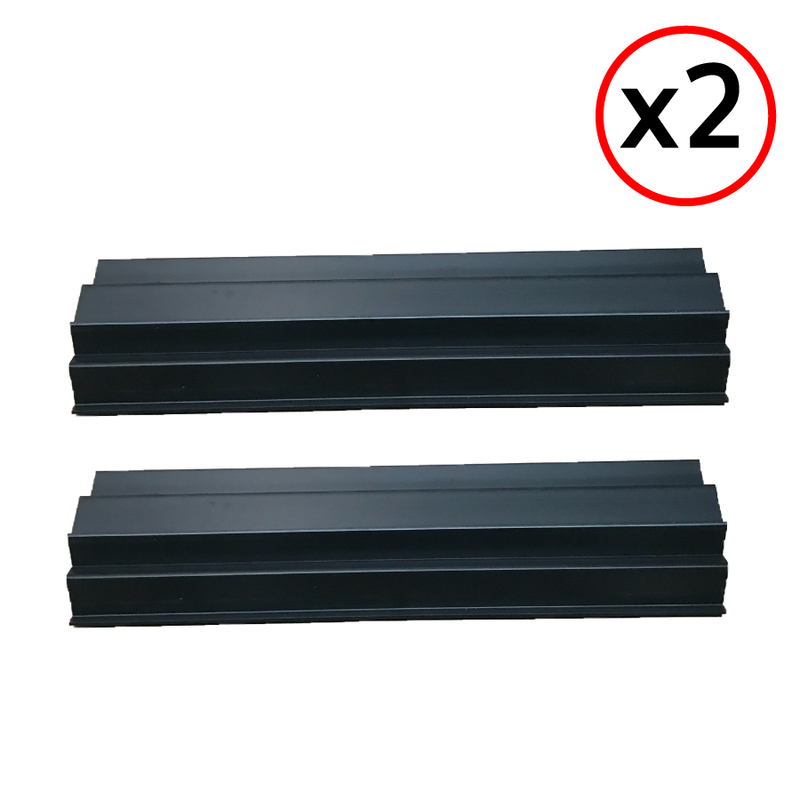 What is Siamese Mah Jongg? 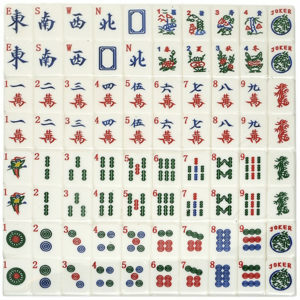 Read our blog about Royale Siamese Mah Jongg (4-handed) written by guest writer and creator of Siamese Mah Jongg, Gladys Grad. Don’t forget to engrave your joker tiles and embroider your bag and tile holders! 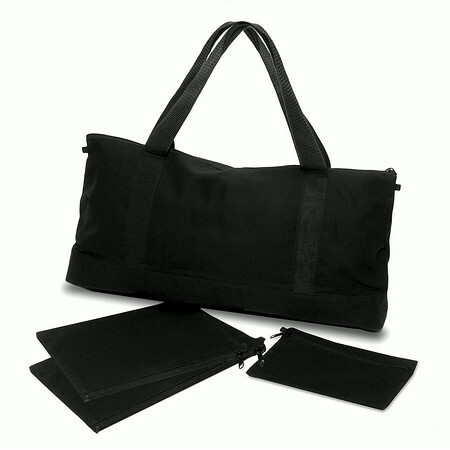 Suggestion: Get your velour tile pouches embroidered with gold thread on one and red thread on the other so your bags are coordinated with the tiles.